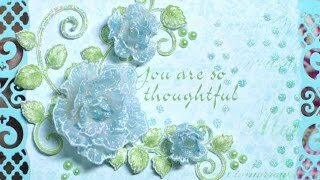 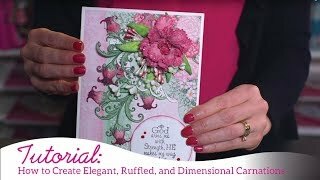 Knowing there are multiple shaping techniques available for a floral stamp and die combination not only encourages creative experimentation, but unleashes unlimited options for a variety of unique and different flower designs! 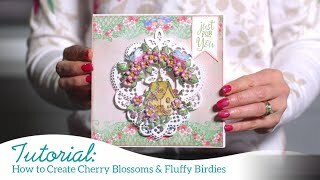 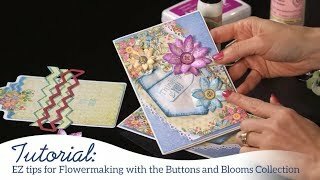 Follow along with Emma Lou as she shares four shaping techniques for the beautiful Sweet Peony stamp and die combination! 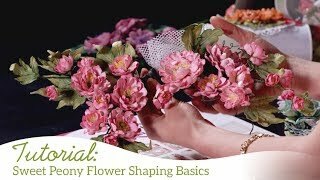 Discover how easy it is to shape the peony blossom using the 3D Floral Basics Shaping Mold, how to change up the look of the peony flower through the addition of texture using the Deluxe Flower Shaping tools, as well as achieving a multitude of floral looks simply through varying the sizes and combinations of petal pieces layered together! 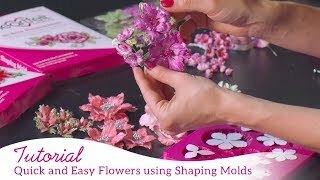 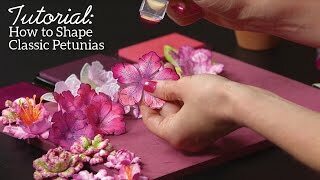 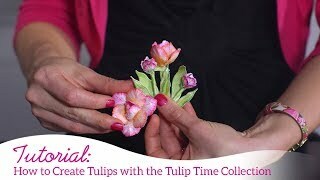 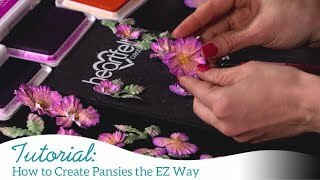 Lastly, learn the quick and easy art of adding realistic flower stamens to flower centers, changing up the look of your handmade blossoms yet again!